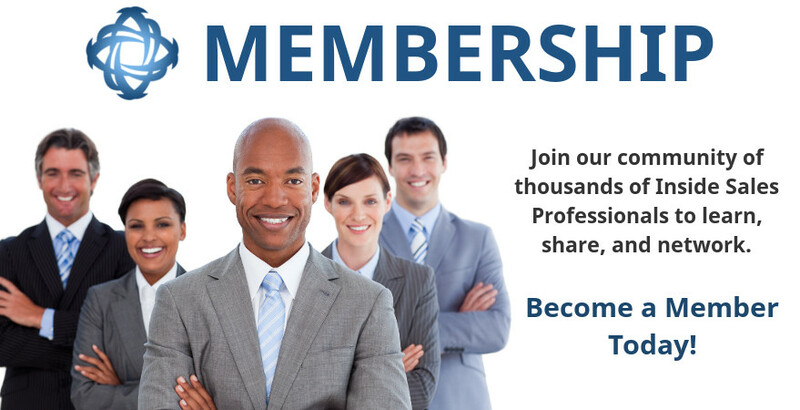 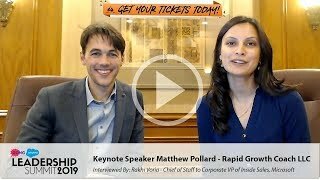 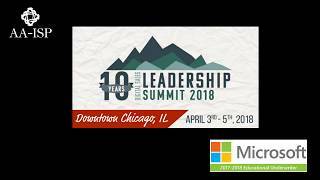 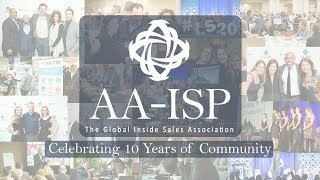 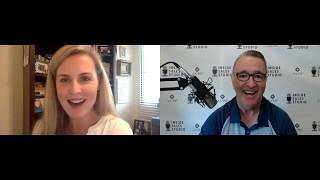 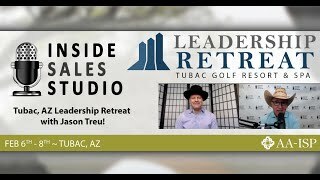 AA-ISP | 2019 Annual Awards - Nominate Now! 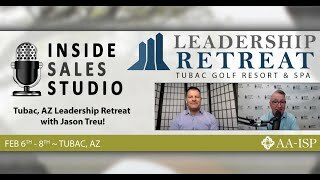 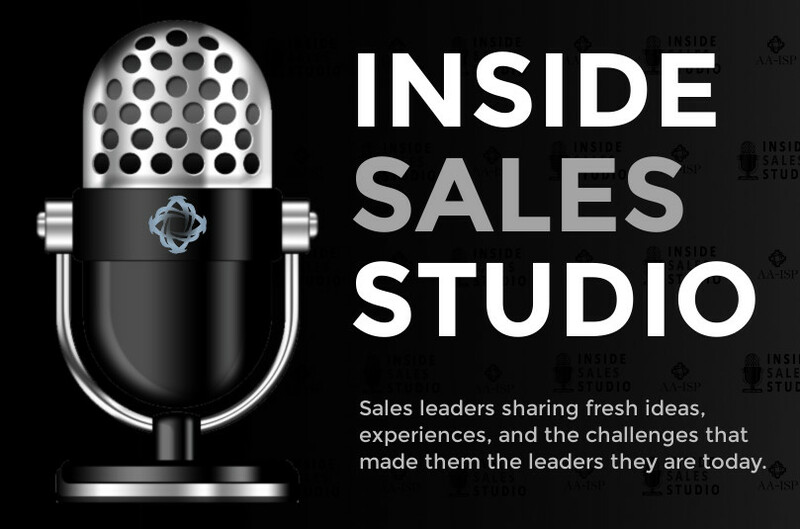 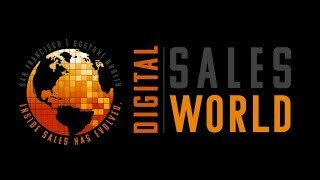 Join us at Digital Sales World 2018 - The Sell Out Show! 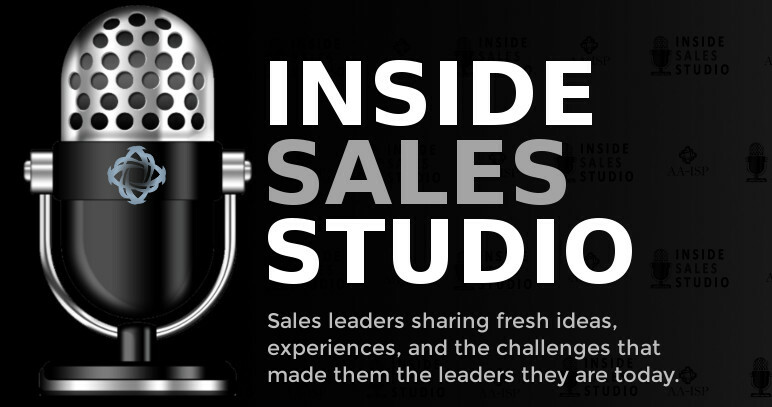 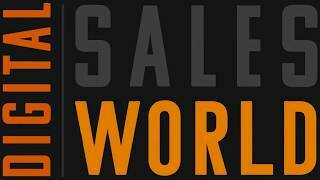 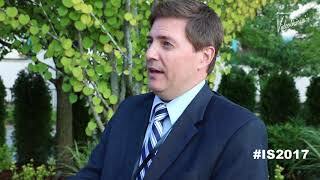 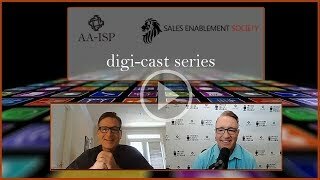 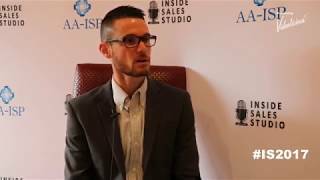 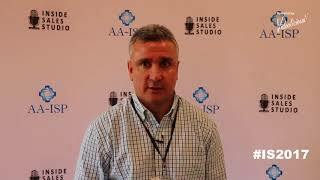 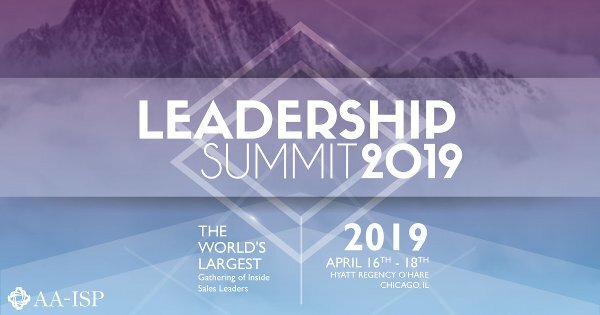 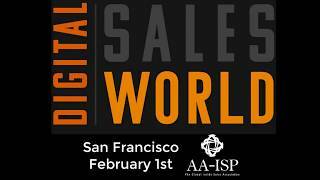 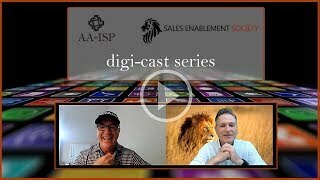 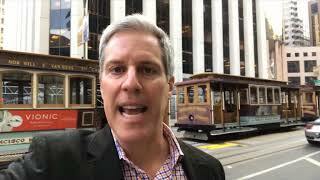 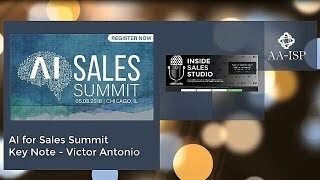 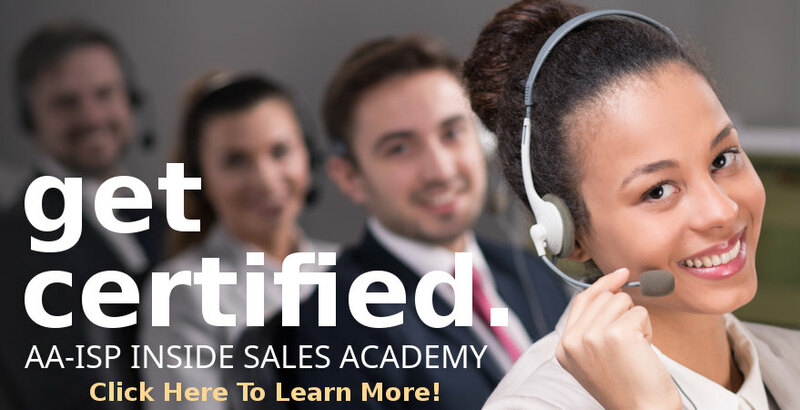 Join AA-ISP in San Francisco for Digital Sales World - Feb. 1st!